Quinn's Baking Diary: Goodbye Winter, Welcome Spring! Today is officially the first day of spring. Winter is officially over but it obviously hasn't taken away with it the chilly days and winter nights. It's been raining and drizzling a lot, like almost everyday. 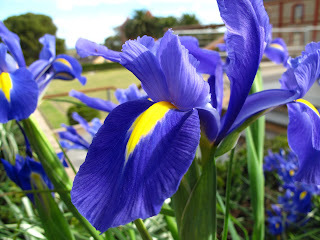 Flowers are blooming waiting to usher in the new spring. 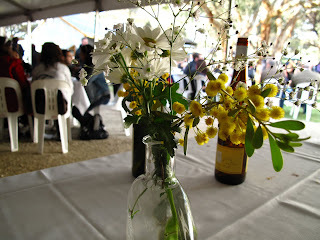 Our last trip to the Food & Wine Festival in Barossa is still very much lively and fresh in my mind. 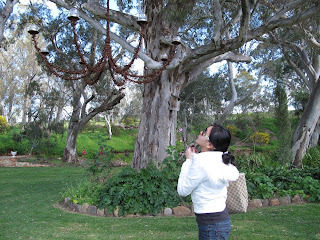 These photos are all taken by Su En when we're in Barossa. Looking at the flowers, one could tell winter has been raining upon us. A new season yet again, but I'm still the same old me. I still like cutesy little thing, I'm easily amazed by rusty little chandelier, cakes in petite forms dfinitely taste better and anything pink is confirmed a yes to me. My uni days has also started and it has not been productive ever since. I am still missing my long vacation. My advice to everyone, if you have a long vacation, treasure it You don't get that many long vacations in your life, like seriously. 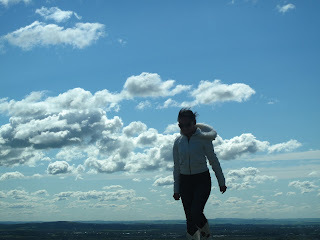 I have a long way more to go in life and I really do hope my next long vacation would be very soon so I could feel like I'm treading on clouds with breeze blowing through my hair. 0 comments on "Goodbye Winter, Welcome Spring!"